Can the Bitcoin Recover in 2015? It’s been a while since I last wrote an article on the bitcoin so here’s a quick update on the digital currency plus a few predictions for this year. As you’ve probably read or heard, the bitcoin is being dubbed as the “Worst Investment for 2014” after its stellar rise in 2013 and its subsequent tumble last year. In the past months, market watchers seem to have lost interest in the digital currency while some predicted that the bitcoin bubble is about to burst. 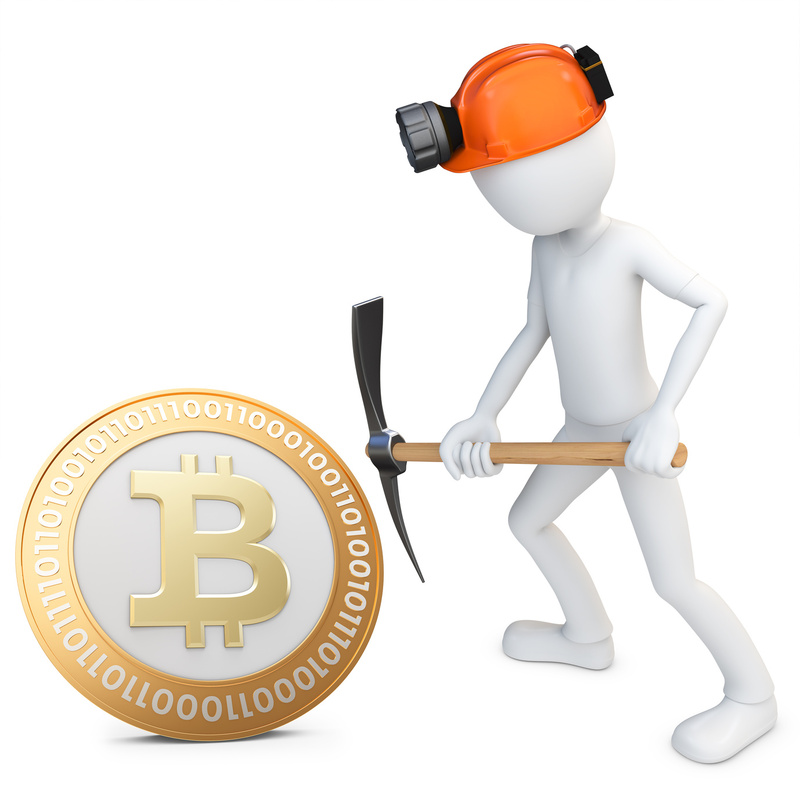 This led to a continuous tumble in prices, making it expensive for bitcoin miners to sustain their operations. In fact, cloud mining company CEX.io recently halted its bitcoin mining activities, saying that they’re operations are unprofitable if bitcoin prices stay below $320. Further price declines might even lead more bitcoin miners to close shop, as some have reportedly gotten sued for failing to pay data providers. It doesn’t help that one hacking incident after another reminded bitcoin enthusiasts of the lack of security and regulation for cryptocurrencies. Last year, Mt. Gox suspended its service after having 850,000 BTC siphoned off by hackers. Just recently, a security breach in bitcoin exchange Bitstamp led 19,000 BTC or approximately $5.2 billion being stolen. Even though Bitstamp executives mentioned in a statement that the loss constitutes only a small fraction of their bitcoin reserves and that customers’ balances will not be affected, this hacking incident was enough to cast more doubts on the bitcoin’s viability. As of this writing, the bitcoin is trading at around $235, far below its $1,200 levels during its glory days in 2013. Industry analysts say that prices haven’t reached a bottom yet and that bitcoin holders might need to brace themselves for more losses in the coming months as confidence in the digital currency remains weak. Despite this, several retailers continue to add bitcoins to their list of accepted payment methods, suggesting that the cryptocurrency could regain traction at some point. Bitcoin ATMs have been constructed in the United States and Canada, reflecting widespread acceptance for the currency that could eventually keep its value from falling further this year. Do you think the bitcoin can recover this year or is it just in for more losses? Share your thoughts in our comments section or cast your votes in our poll below!